The deadline to enter the 2019 SEGD Global Design Awards is upon us! If you work in the field of experiential graphic design or wayfinding, you have ’til 31st January to enter. Did you know that Australia typically wins more awards per capita than any other country at the annual SEGD Global Design Awards? SEGD (Society for Experiential Graphic Design) is a global, multidisciplinary community of professionals who plan, design, and build experiences that connect people to place. “We do amazing work here in Australia,” says Nick Bannikoff, Design Director at BrandCulture and Co-Chair of the SEGD Sydney Chapter, which launched in 2017. 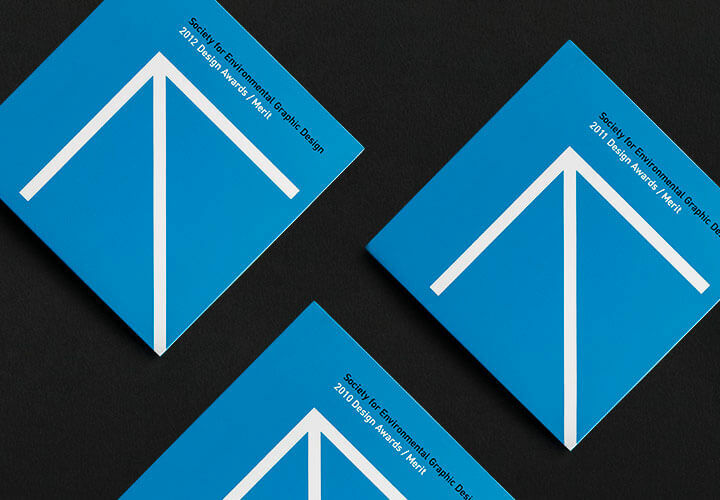 The SEGD Global Design Awards have been running since 1987. They set the bar for experiential graphic designers all over the world. This year, the awards ceremony is taking place in Austin as part of the annual SEGD Conference on 6-8th June. We couldn’t think of a better host city. Austin is a leader in city branding and placemaking and a hub for creativity and innovation. It was also one of the first cities in the USA to develop a branding strategy. If you’re worried about making the 31st January deadline for the 2019 SEGD Global Design Awards, there’s also a late deadline of 14th February. This will buy you two extra weeks – albeit with a small late fee incurred. SEGD’s Sydney Chapter now represents a close-knit, fast-growing community of experiential designers. Last year, the Chapter held an event featuring three award-winning projects from the 2018 SEGD Global Design Awards. We’re hoping to host a similar event once this year’s winners are unveiled. You can keep an eye on upcoming SEGD Sydney Chapter events here.